High Tea Bridal Shower – Abbey Co.
Bless my bridesmaids hearts… they listened to me cry over being pregnant for my wedding… A LOT. 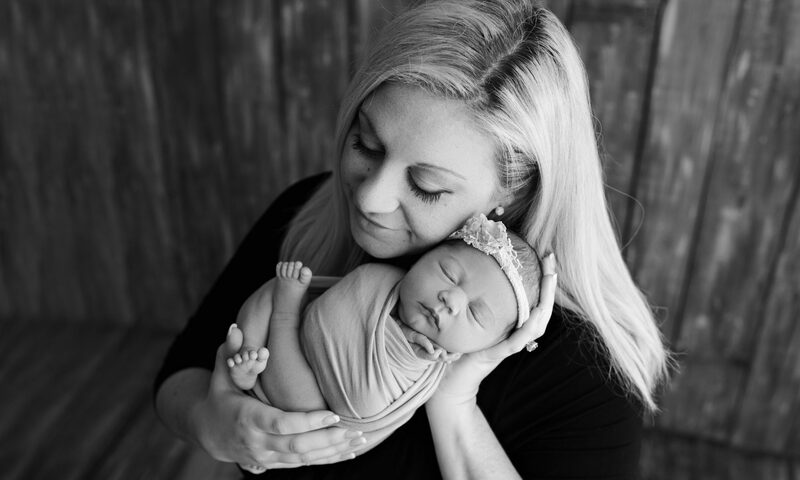 It wasn’t that I wasn’t happy about being pregnant, I just felt like being plump and not able to drink alcohol was hindering the majority of my dream wedding plans. I just wanted to have fun and make this an experience that I would happily look back on for a lifetime, and my girlfriends took that to heart and still found a way to make me feel super special! For my bridal shower, they surprised me with the most adorable “High-Tea” Theme and it was the absolute cutest shower I could have imagined, mimosas or not 🙂 The location they selected was the Queen Mary Tea Room, which is in the University District part of Seattle. The tea room is small but cute, and a giant case of homemade sweets greets you when you walk in. 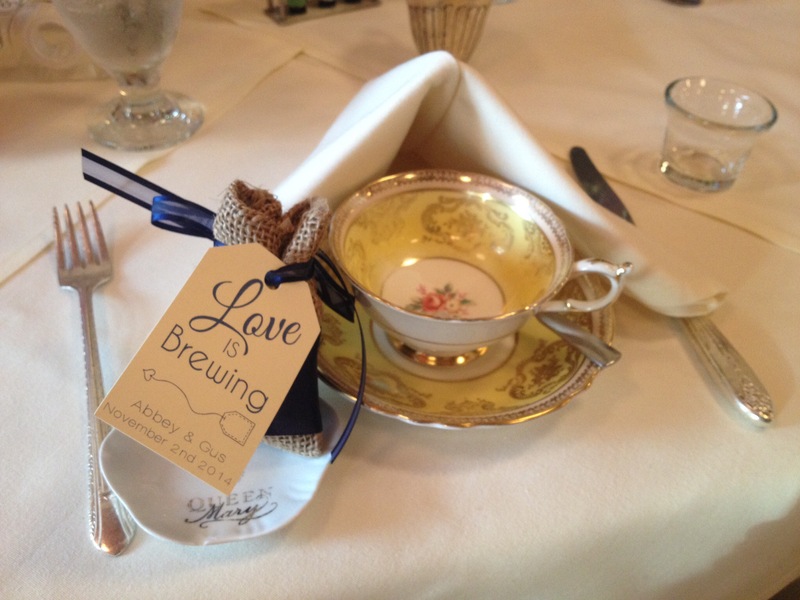 My friend had found these little tea pouches on Etsy with a “Love is Brewing” tag and our wedding date for favors, and we had a traditional little luncheon featuring tea trios and finger sandwiches. Their signature dessert is a massive coconut cake, which I ended up having to take boxed home because I was SO FULL from all the other deliciousness. All the girls came dressed in traditional teatime attire, tilted hats, lace gloves and all! Truly, everyone’s participation made it all the more fun, so if you are considering this venue for a party, I whole-heartedly suggest full on going for it with the attire. Thank you! Yes I was feeling very lucky after this. They sure made this preggy bride’s day!